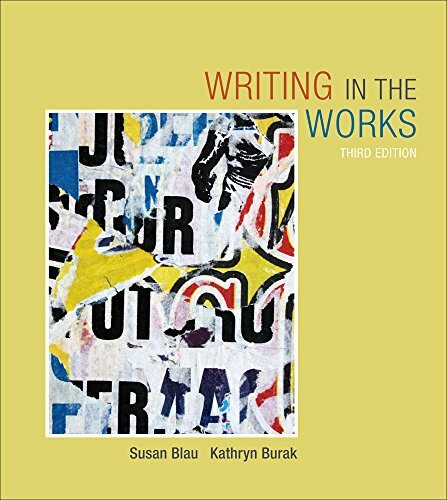 Students save money by purchasing this bundle which includes Writing in the Works, 3rd Edition, A Guide to APA Documentation and access to Cengage Learning Write Experience 2.0 Powered by My Access with eBook via Printed Access Card. Write Experience helps you improve your written and critical thinking skills through real-time guidance, in your native language, as you write. After submitting your assignment, Write Experience not only scores your writing instantly, it provides detailed revision goals and instant feedback to spur constant improvement on your writing assignments as well as help you improve overall writing skills.